Home prices in Sugar Grove IL, as in most of the nation, have been up and down since the housing bubble of several years ago. The average home value in Sugar Grove hit bottom around January of this year. We then saw Sugar Grove home prices begin a slow but steady increase. This upward trend in pricing is forecasted to continue. If you've been on the fence about selling your home, now is a great time! Currently, inventory is low and demand is high. Sugar Grove IL home prices have not only stabilized but are trending upwards with a forecast for continued growth. 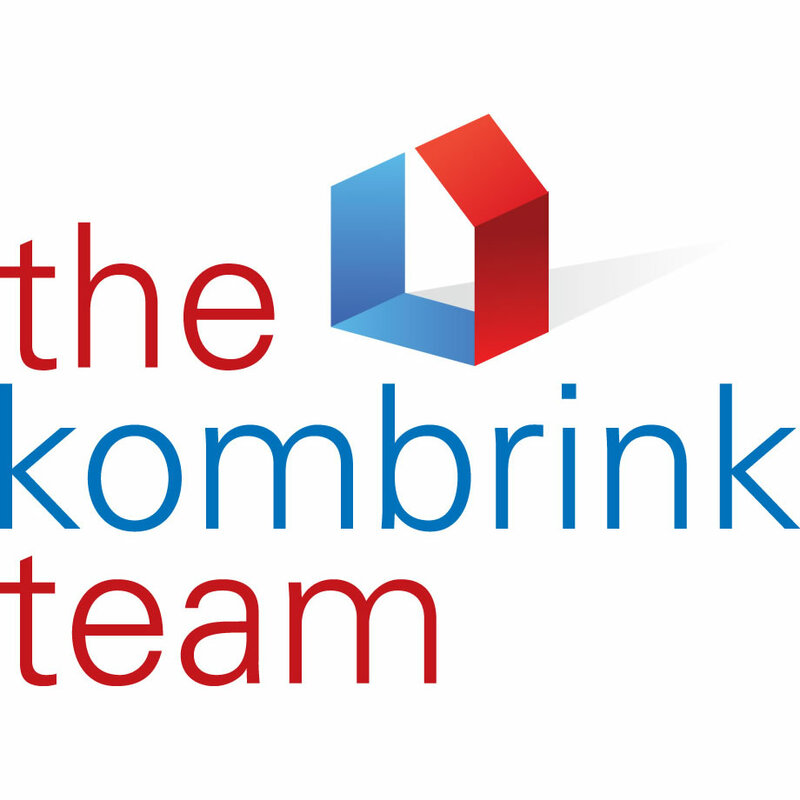 The Kombrink Team at RE/MAX Great American North takes a very analytical approach to pricing your home. Using a process similar to that of an actual home appraiser, our in-depth analysis produces a pricing strategy to get your home sold for top dollar in the least amount of time. Combine that with our top notch marketing strategy and we'll help you realize your real estate goals before you know it. Contact our Sugar Grove Listing Specialist, Matt Kombrink, today to arrange for a complimentary home pricing analysis of your home. Matt can be reached at 630-488-3300. Not ready to pull the trigger yet? Fill out the form below to receive a no-obligation detailed analysis of your Sugar Grove IL home price. While not as accurate as meeting with us in person, it can get you started on the path of selling your Sugar Grove home.